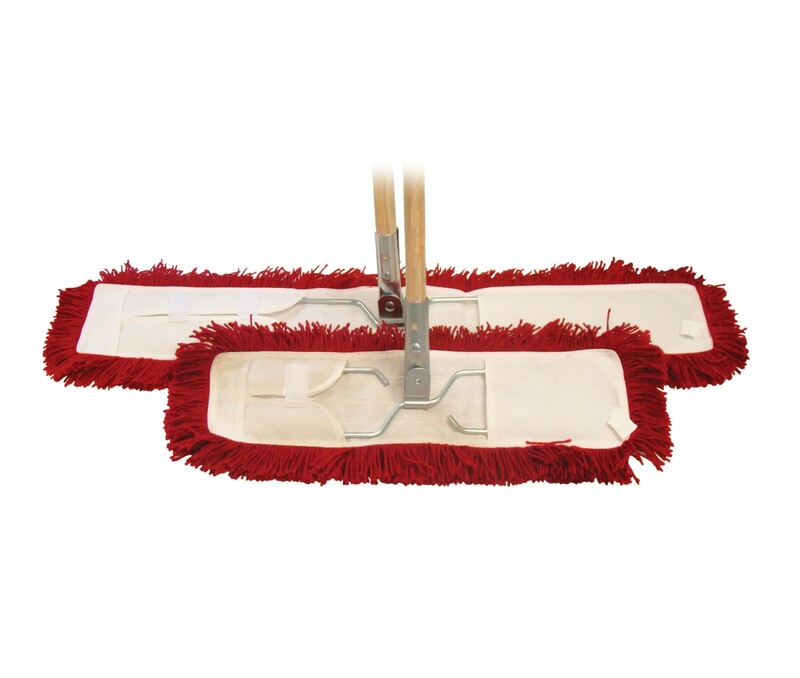 S-Frame Sweepers are fitted with a synthetic sweeper head and come complete with a wooden handle. The sweepers are a low cost alternative to dust collection and floor sweeping and are ideal for getting into those tight hard to reach areas, such as under shelving or racks. The synthetic heads can be laundered and replaced at ease. 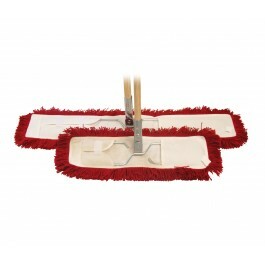 45cm (18") S-Frame sweepers are also available from stock. Replacement 70cm (28") S-Frame sweeper heads available from stock.